If you have any questions, would like to make a booking or even just feedback. Please feel free to drop us a line and we'll get back to you. 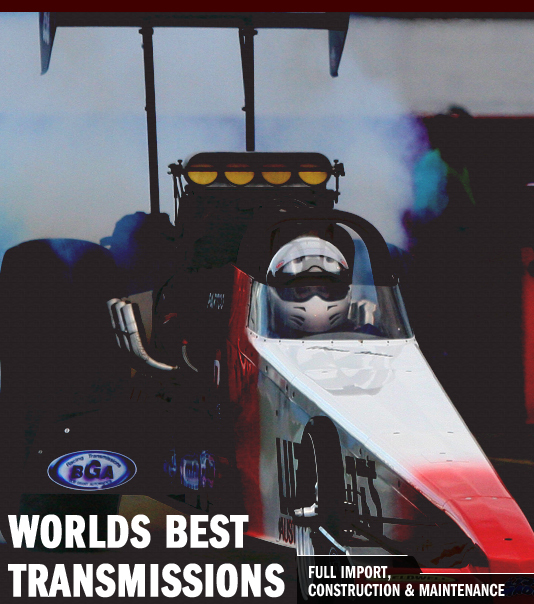 Bob Grant Automatics was established in 1979 and has been recognised for their quality work with automatic transmissions both road and track since its very early days. Bob himself started working on transmissions in the early seventies and from his apprenticeship through to the opening of his own garage has had the importance of quality work instilled in him. These quality fundamentals are something that Bob has ensured remains at the heart of BGA to this day which has seen his client base grow to encompass some of the leading performance machines in Queensland. 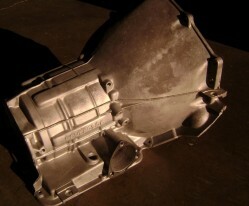 BGA are not only specialists in performance transmissions. We service all shapes and sizes from family cars to 4WD's and trucks as well as our specialist high performance vehicle market. We have held a long-term association with ATRA (Australian Transmission Rebuilders Association) which has seen one or all of our employees attend every industry seminar since 1986. 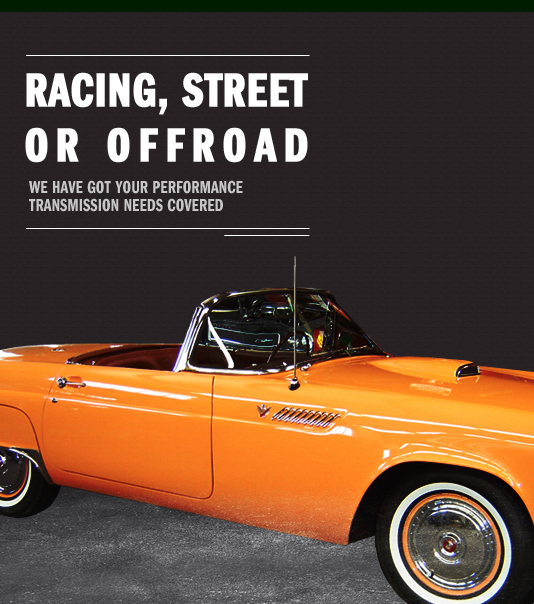 Through the 90's we saw ever-increasing challenges with electronically controlled automatic transmissions becoming standard equipment, 4 speed overdrive and lock-up converters requiring specialist knowledge. Though now more than ever we work hard to stay ahead of current trends in technology and diagnostic procedures with forward movement and technological achievement at the forefront of the Bob Grant Automatics Ethos. 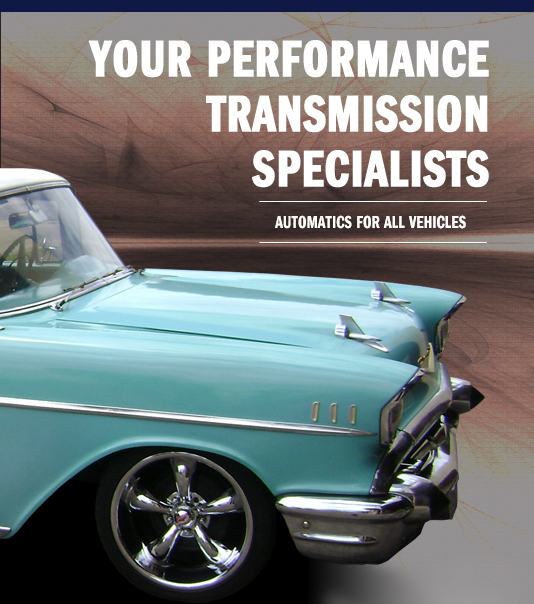 With such a well developed and recognised long term industry name, Bob Grant Autos have been able to nurture relationships with leading international automatic transmission suppliers and builders. 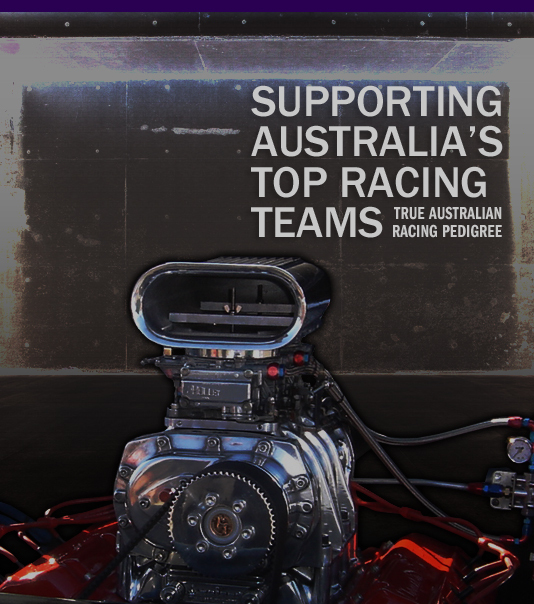 These relationships mean we have the resources, knowledge, abilities and understanding that are unsurpassed in Brisbane and put amongst the most respected automatic transmission specialists in the country. 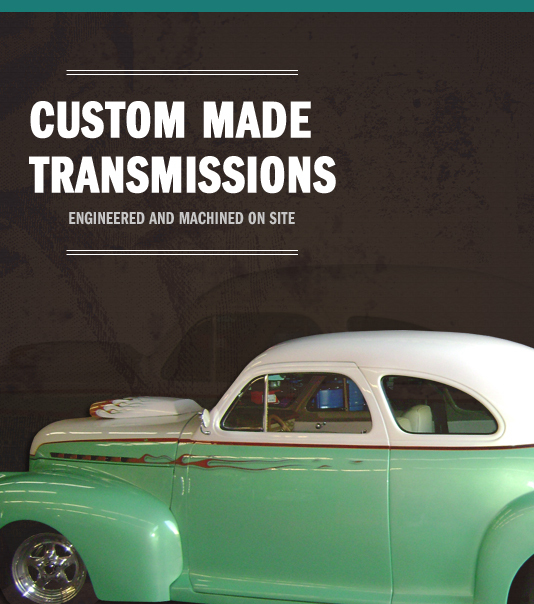 We ship custom build and modified transmissions and associated parts from both Australian and international suppliers from our home base in Brisbane to anywhere around Australia.